legacycentral bbs • View topic - 91 SS suspension help. Post subject: 91 SS suspension help. Came across this on local Craig's and offered quite a bit less and seems to be ok with it. 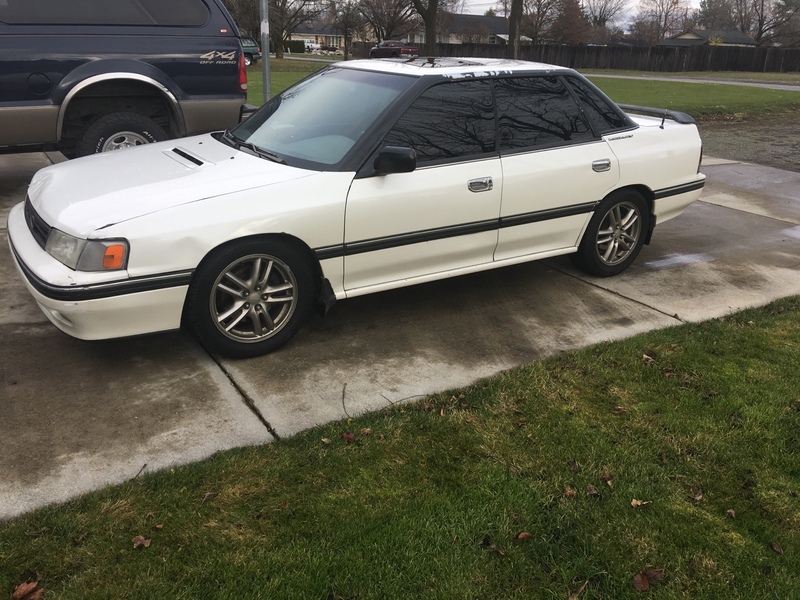 Would this setup fit my 91 SS? My rears are blown out and also like the idea of getting a matching set all around with lowering springs for much cheaper than new. 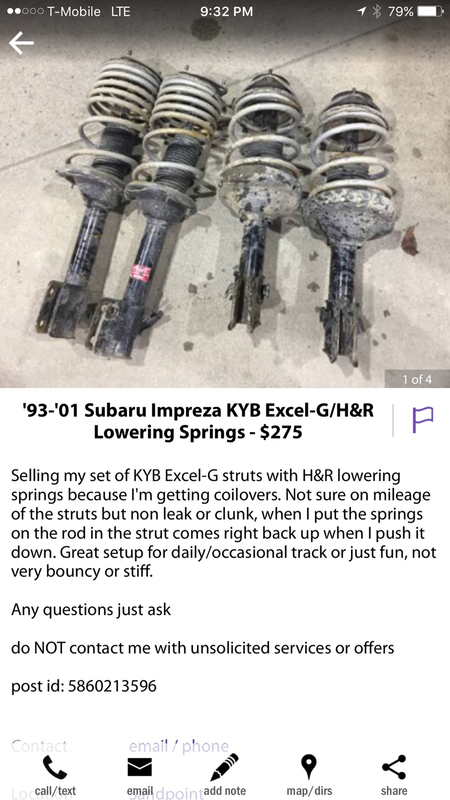 Post subject: Re: 91 SS suspension help. Yes, 93-01 Impreza suspension fits our cars without modification. You Sir, are awesome! Thanks for info. i ended up using 04 sti springs on the rear of mine, its the closest to getting the wheel gap even I've tried so far.